Looking for a reliable red diesel delivery? On the next day or even the very same day? Get in touch today. Get the red diesel you need, delivered same or next day! 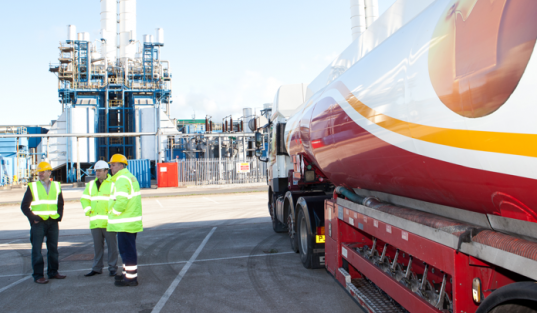 No matter where you are in the UK, we can deliver the fuel you need. Order from a 205 litre barrel to 36,000 litres+. We promise we won’t be beaten on price or service! Call us now on 0845 313 0845 for today’s latest and lowest prices. 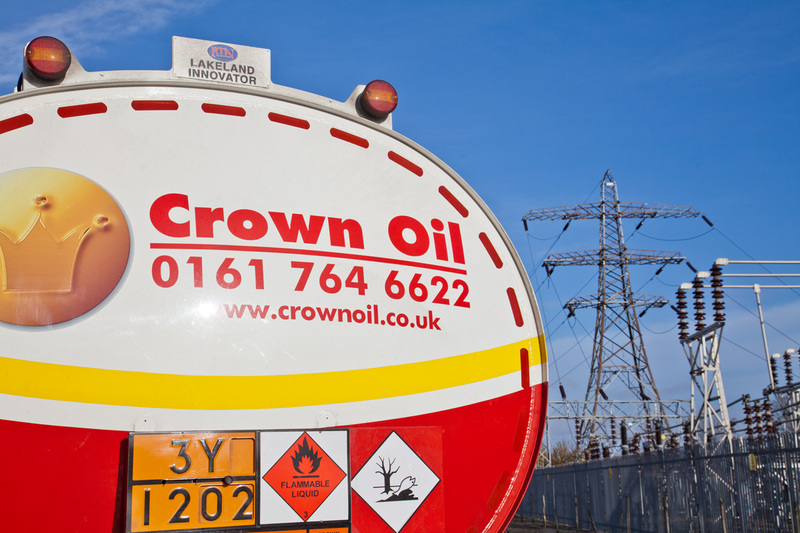 Why choose Crown oil for your red diesel delivery? 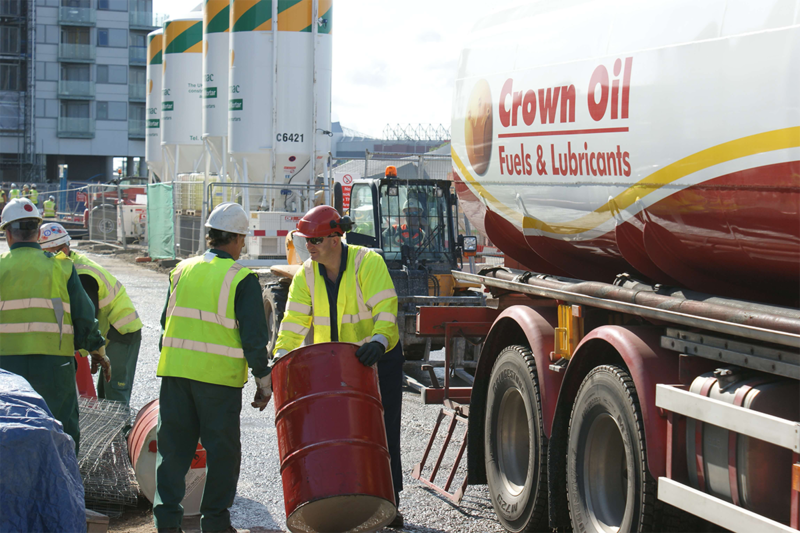 If you would like to receive a quote on some of the most competitive prices across the UK on red diesel, give our friendly a team a call today. Call us today on 0845 313 0845 to speak to one of our friendly team about your requirements and to request a quote.